Note: This app is free to download. It is suitable for TV provider clients with Stingray Music service, to take their music anywhere. 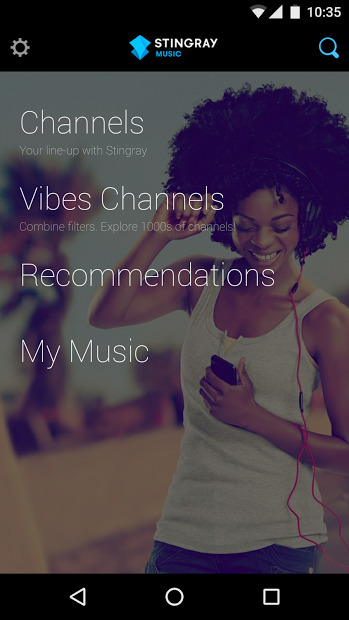 Stingray offers: Stingray TV, in case you don’t have a TV provider and want Stingray Music. 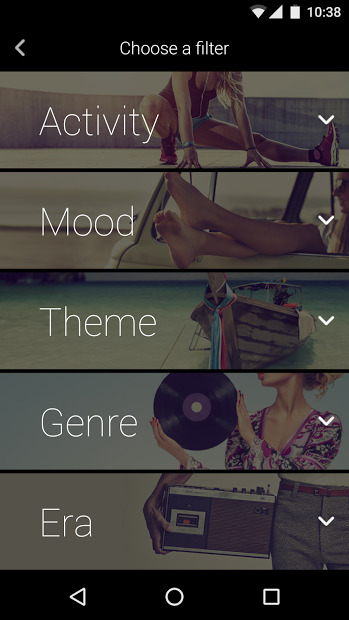 Explore 2,000 expertly curated music channels in close to 100 genres by combining filters in activity, mood, theme, era and genre categories. Those channels offer specialty content carefully selected to suit all tastes, occasions, and local trends. Channels are added to your existing lists of Recommendations, Top Channels and New Releases. Recommendations are based on your preferences and listening history. Note: Free with your subscription to a TV provider that offers the Stingray Music service.